On Friday, October 27, CBS will air a new animated special — Michael Jackson’s Halloween, featuring the music from the King of Pop. Characters are voiced by Christine Baranski, Brad Garrett and Jim Parsons. 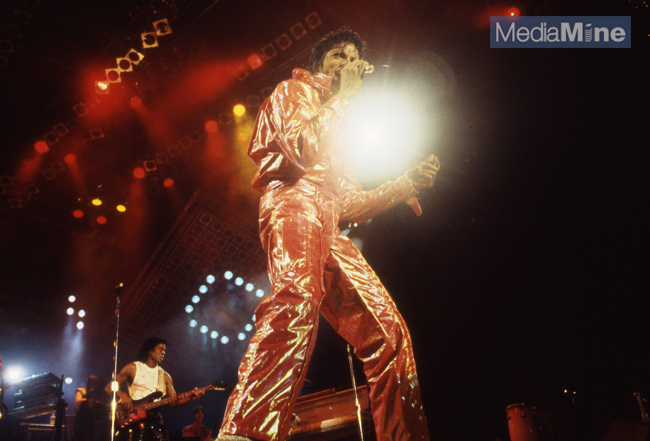 Our library includes over 10,000 images of Michael from the 1984 Victory tour and personal photos sure to please any Michael Jackson fan.